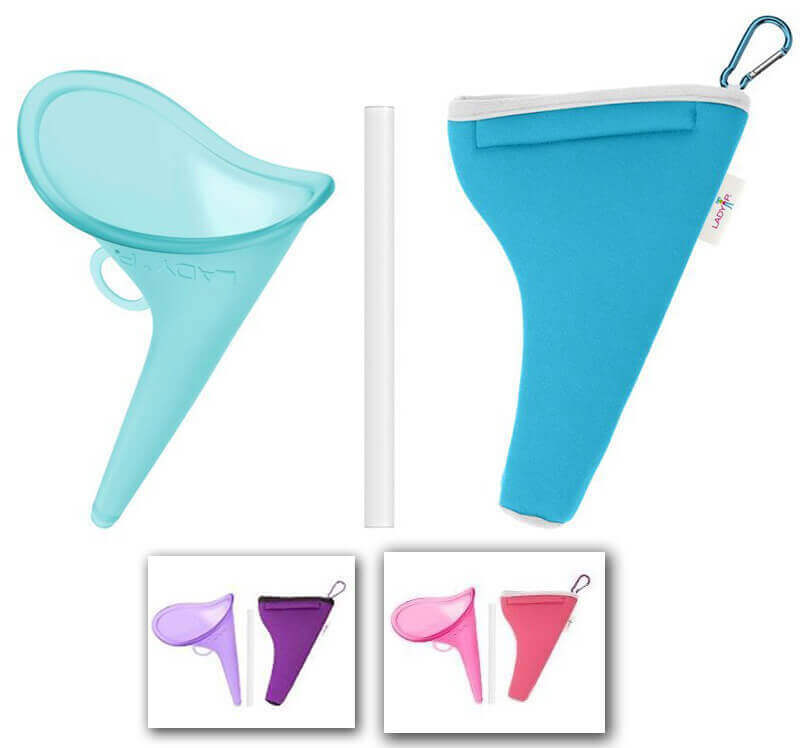 Home » Pee Funnels (Female Urination devices) » LadyP Full Review – Is it Worth a Go? 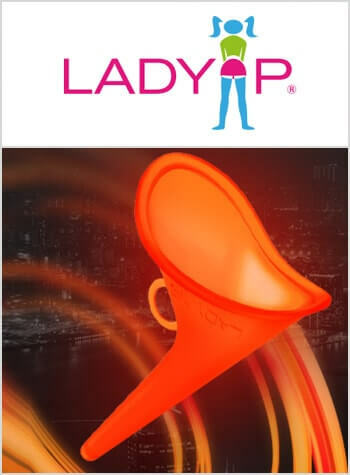 LadyP Full Review – Is it Worth a Go? 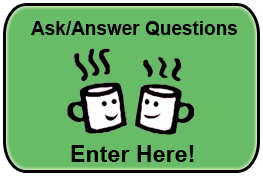 Several reviewers stated that the handle wasn’t useful for holding the item in place. 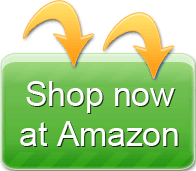 However, the company states you could also use the handle for hanging the item. 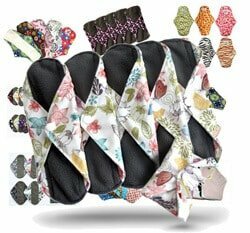 Other than that, the feedback is good. 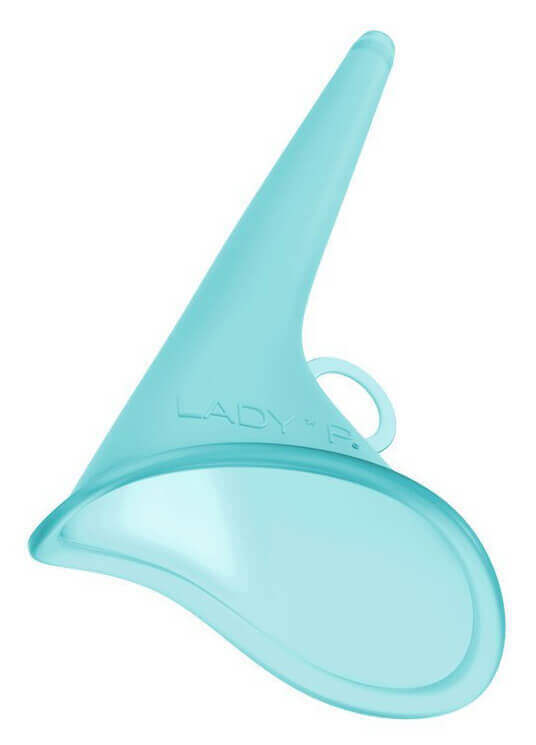 The LadyP comes from a company that’s based in the Czech Republic. 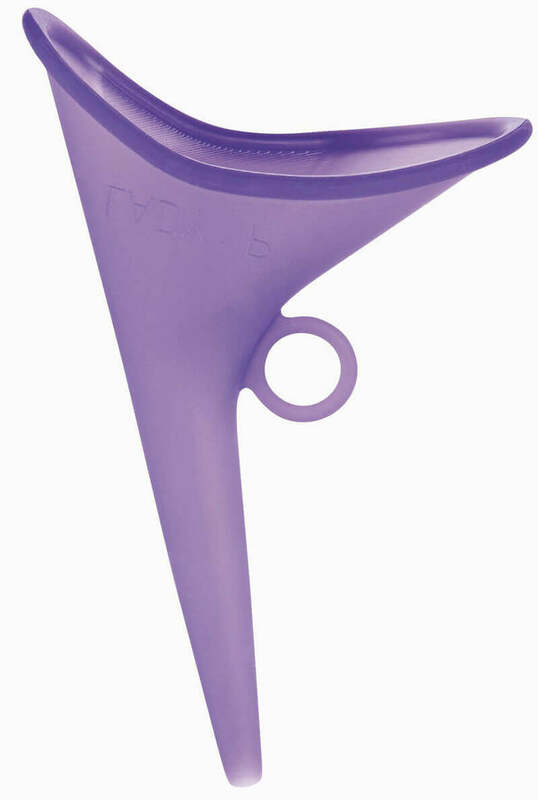 If you like the shape and color of this pee funnel, it’s a pretty good choice. 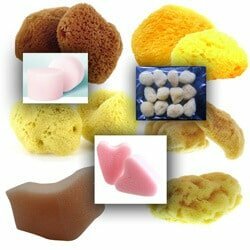 It’s nice that you can boil the medical-grade silicone to sterilize this item if you want to do that.